Duck is a highly palatable protein; rich in amino acids. 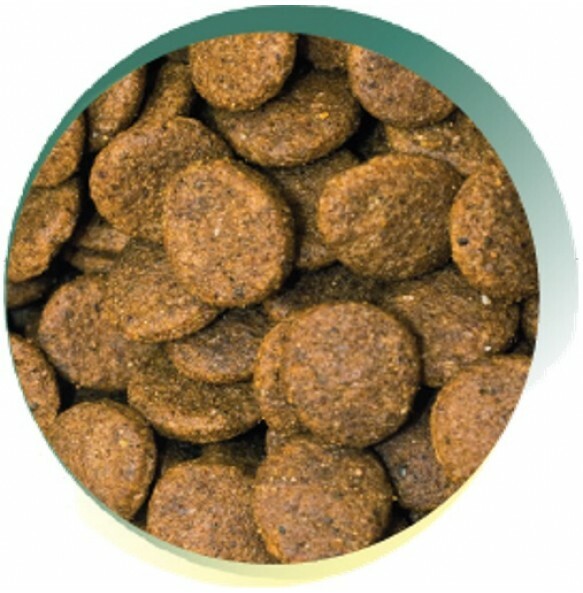 This Vet approved recipe also contains added omega 3 supplements to support visual development in adult dogs. Vitamins & Minerals, Vegetable Stock, Orange (equivalent to 7.5g per Kg of product), Cranberry, FOS (92 mg/kg), MOS (23 mg/kg).